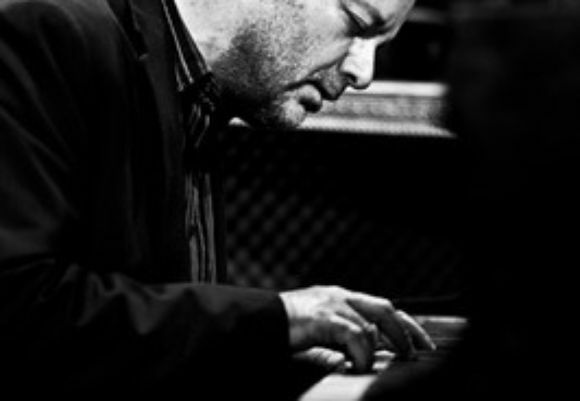 Tardo Hammer is one of the most respected pianists on the scene today. He has played in bands led by Bill Hardman-Junior Cook, Lou Donaldson, Art Farmer-Clifford Jordan, Lionel Hampton, Vernel Fournier and many more. He's also been accompanist of choice for vocalists including Annie Ross, David Allyn, Abbey Lincoln, Chris Connor, Earl Coleman, Jon Hendricks and Marion Cowings. Tardo has performed at major clubs and venues throughout New York and the USA as well as Europe and Japan and has recorded 6 trio CDs, most recently "Swinging on a Star", released on Cellar Live. As a sideman he can often be heard alongside Annie Ross, Charles Davis, Warren Vache, Grant Stewart and many more. Active as an educator, Hammer is on the faculty of the Lucy Moses School as well as conducting classes and clinics worldwide.